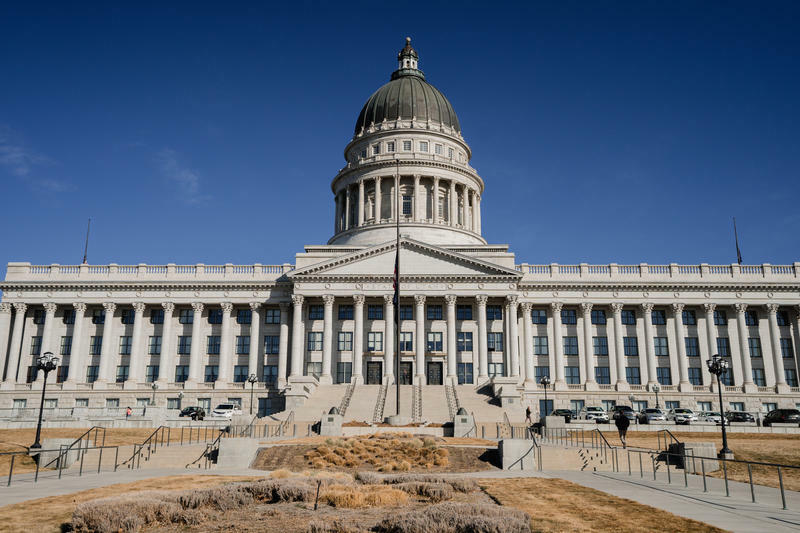 In a rare move, Utah lawmakers on Wednesday overturned two vetoes issued by Gov. Gary Herbert this year. It’s the latest in an ongoing feud between the two branches of government over checks and balances. The first law they reinstated would require the attorney general to hand over his legal opinions to lawmakers upon request. The other, more controversial bill, allows the legislature to intervene in state lawsuits. The last time the legislature held a veto override session was in 2011. Herbert said he vetoed the bills because they encroach on executive branch authority. 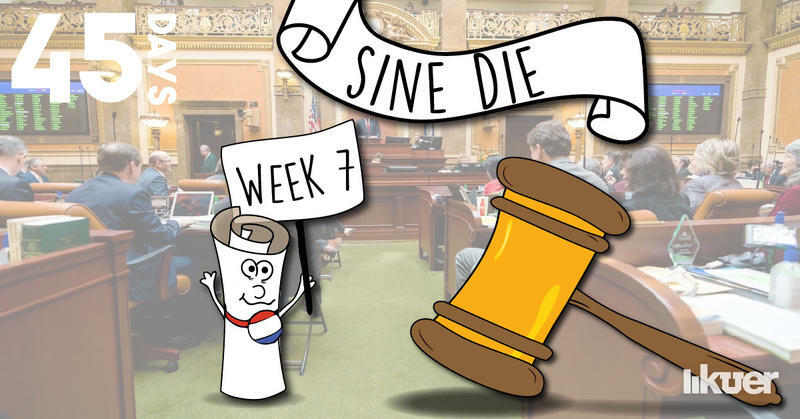 But lawmakers overruled the vetoes by a two-thirds majority, arguing that the legislature has a right to defend its own statutes in court. Both bills stem from an argument sparked by the 2017 resignation of former Congressman Jason Chaffetz. In a rare dust-up between the states Republican leadership, lawmakers got upset when Gov. Herbert set the special election to fill the vacancy without consulting them. In a statement, Gov. Herbert’s office criticized the overrides. “Clearly the governor and the legislature disagree about the appropriate roles and functions of their respective branches of state government,” said Herbert spokesman Paul Edwards. Edwards questioned the constitutionality of the legislature's new authority. 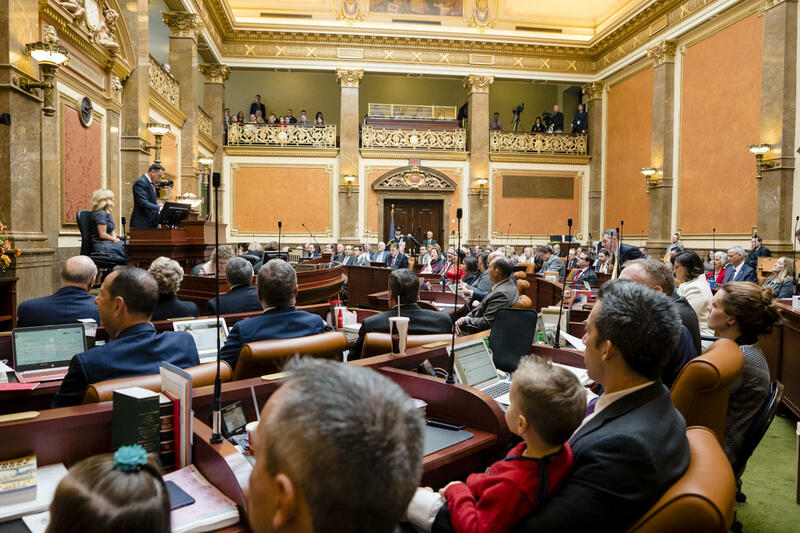 "We would encourage the legislature to intervene in a court case as soon as possible so that the Utah courts can quickly resolve these important constitutional issues,” he said. Lawmakers also overruled a $700,000 line-item veto from Herbert in the state budget to pay for legal staff. Attorney General Sean Reyes, who is at the center of the debate, issued his own statement Wednesday evening. “We believe in a carefully balanced democratic system of government where the legislature enacts laws, the executive branch enforces them, and courts interpret them. When one branch upsets that equilibrium, it threatens the harmony and integrity of the whole and erodes public confidence in the institutions,” he said. Reyes hinted that he disagreed with the new laws but said he’ll continue to defend state law in court, “unless and until there is a decision from the courts requiring us to do otherwise." Gov. Gary Herbert met his March 28 deadline to sign or decline the bills sent to him by state lawmakers. Here’s a look at what he vetoed and what he approved from the 2018 general session. Legislative leaders say they have the votes needed to override two vetoes issued by Gov. Gary Herbert last month. That's a wrap! The Legislature passed 534 bills this session, just one bill shy of their record during the 2017 session, and left hundreds more behind. Here are the highlights, plus a conversation with Gov. Gary Herbert.